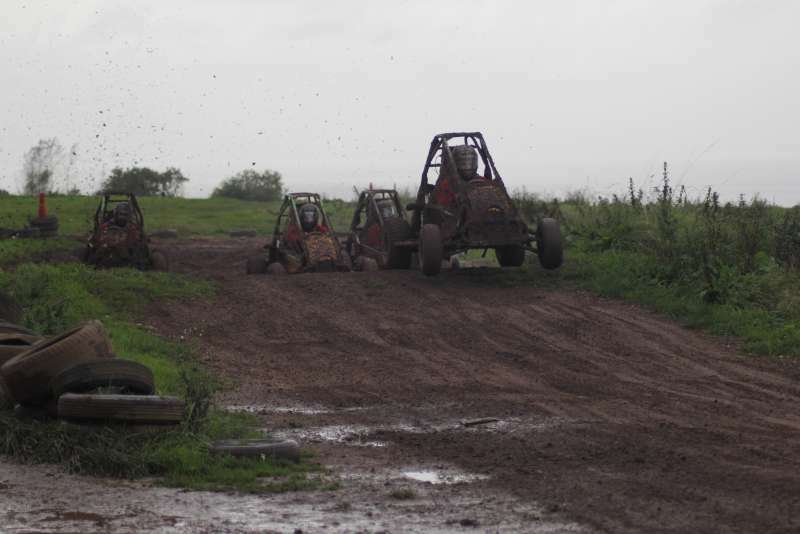 Our 600m off road karting track is twice the length of normal circuits. 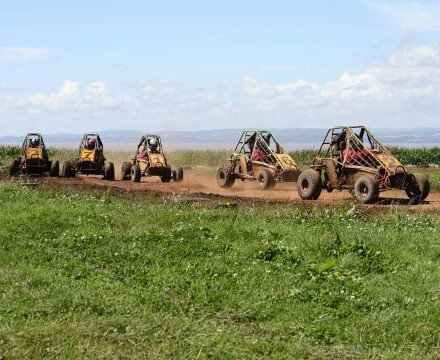 Built on a working 200 acre farm in an attractive country woodland environment overlooking the Bristol Channel and Wales. 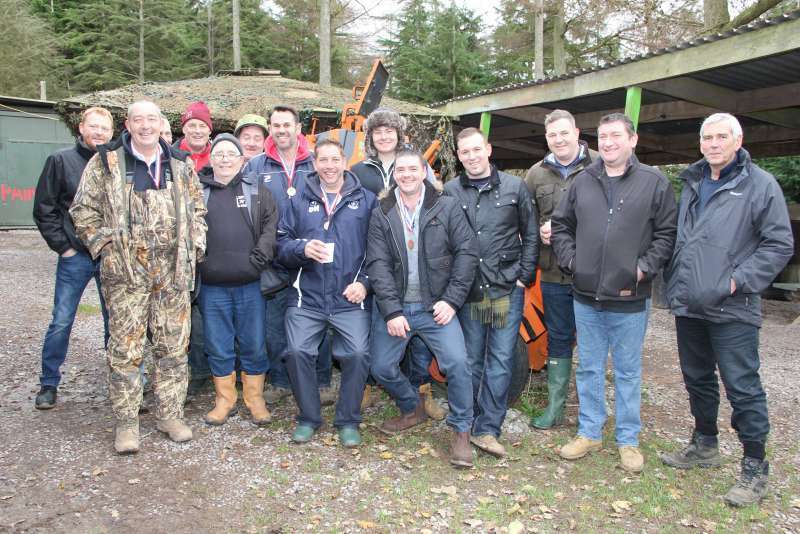 If you are looking for a clay pigeon shooting, off road karting or quad biking venue for a corporate day out a Stag or Hen party then please take a look around our website. 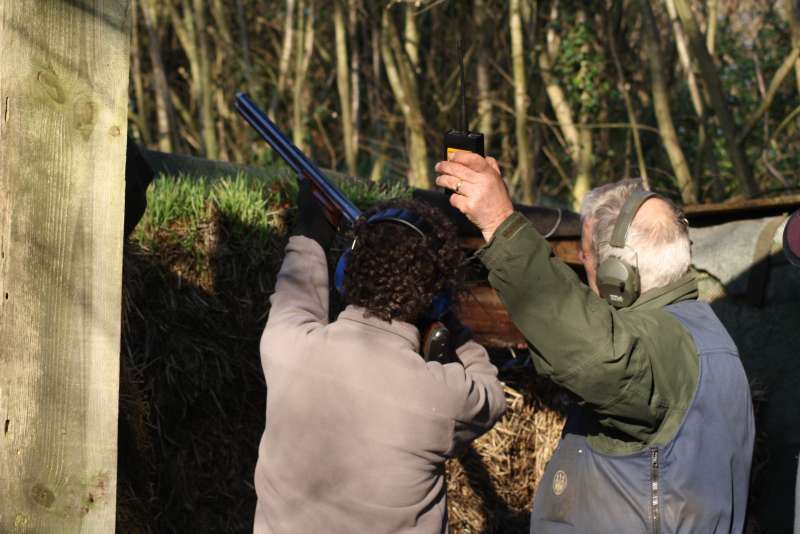 Our purpose built Sporting Clay Pigeon Shooting Ground was opened in 1990. 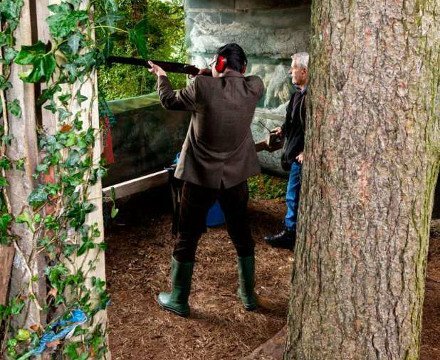 In our picturesque woodland setting you will be clay pigeon shooting a variety of different sporting targets set off by our automatic traps. 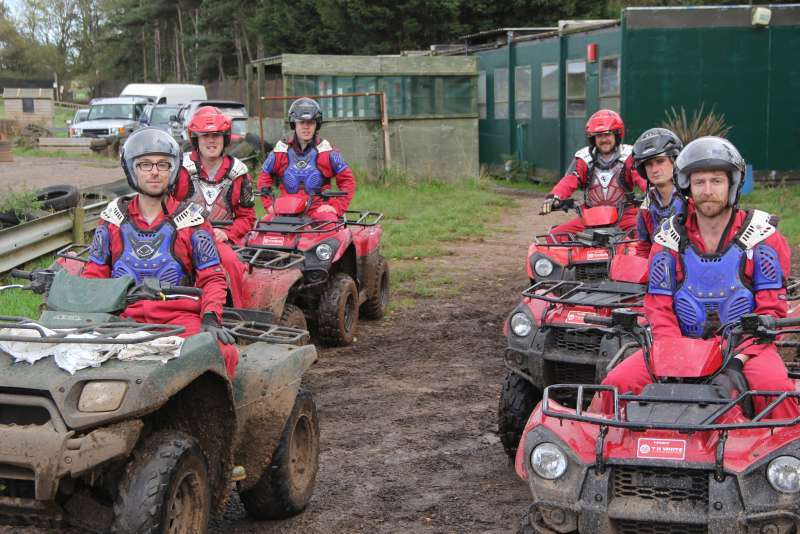 You'll have plenty of opportunity to experience rough terrain karting for corporate entertainment, staff outings or stag and hen parties. 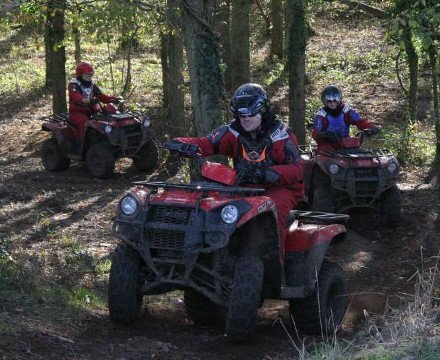 Looking for an exciting action packed corporate activity day out with colleagues or an exciting Stag party or Hen party day with friends? 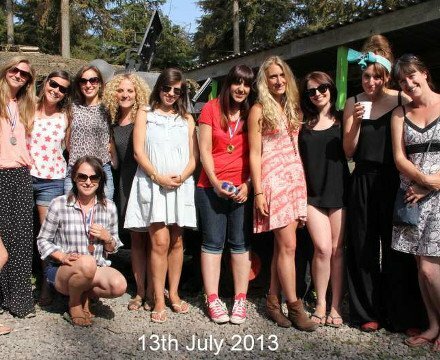 I just wanted to say thank you very much for a great afternoon last Saturday. 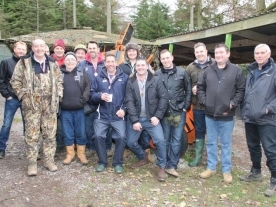 I got great feedback from everyone on the stag do - they all loved it. I'm sure we'll all be back sometime! I would like to thank you and your staff for a very enjoyable day. 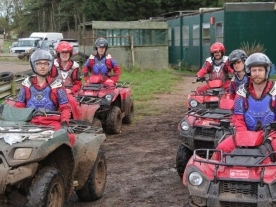 The group all enjoyed quad biking which kicked off our weekend perfectly. I thought the day was fun, safe and fantastic value and would recommend to anybody. 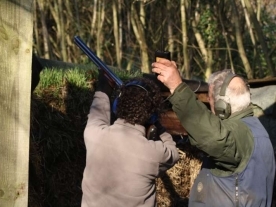 Come to Weston Lodge Shooting Ground for a great day out, try your hand at Clay Pigeon shooting, Go-karting, Quad biking or book your next Stag or Hen do! Each of our helmets is fitted with a Go Pro which will record your progress around our Go-Kart track allowing you to download and take home with you and share on social media.